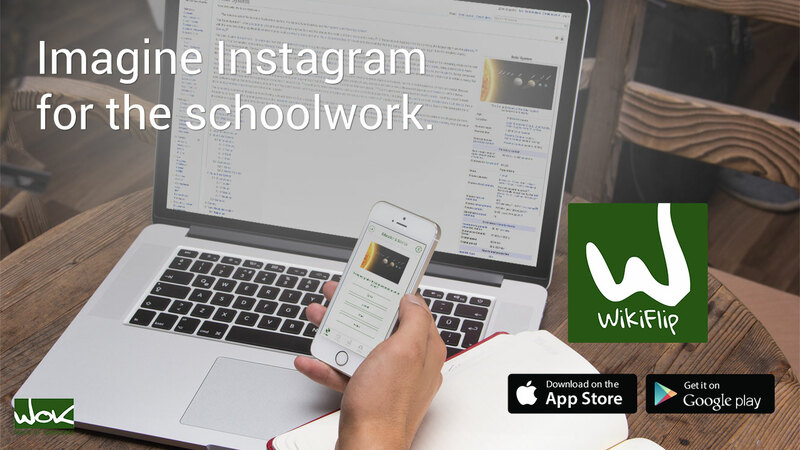 WikiFlip is like an Instagram for the Brain. community WOK that turns Wikipedia into a game. 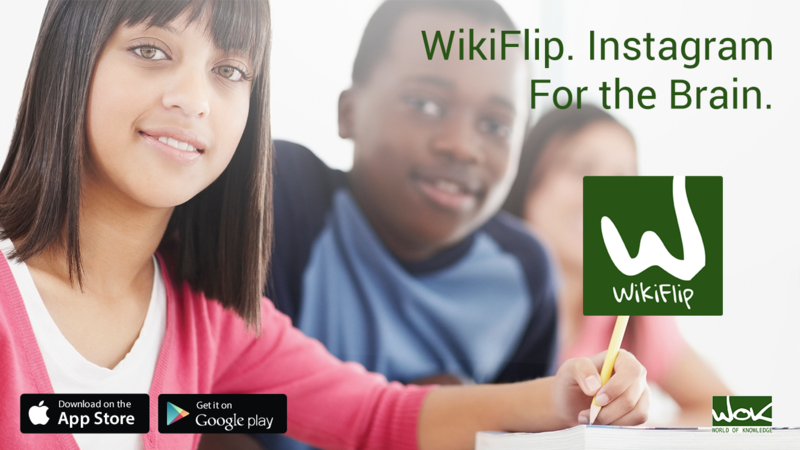 Search any Wikipedia article and swipe through the images and flip questions. 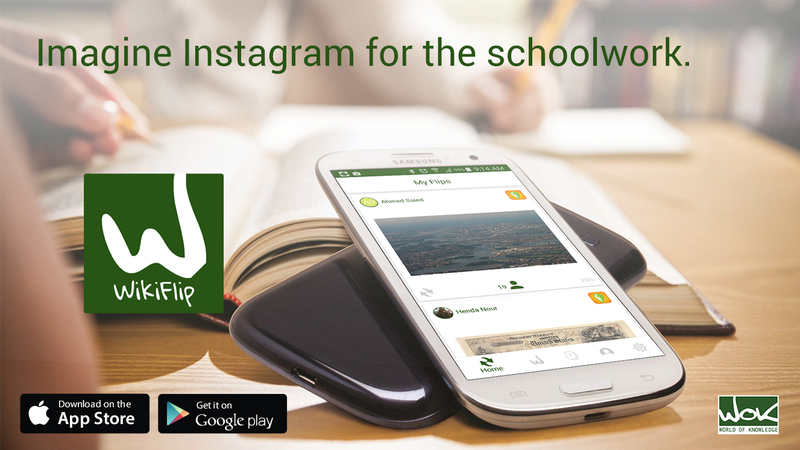 You will feel learning turned to social media with WikiFlip. 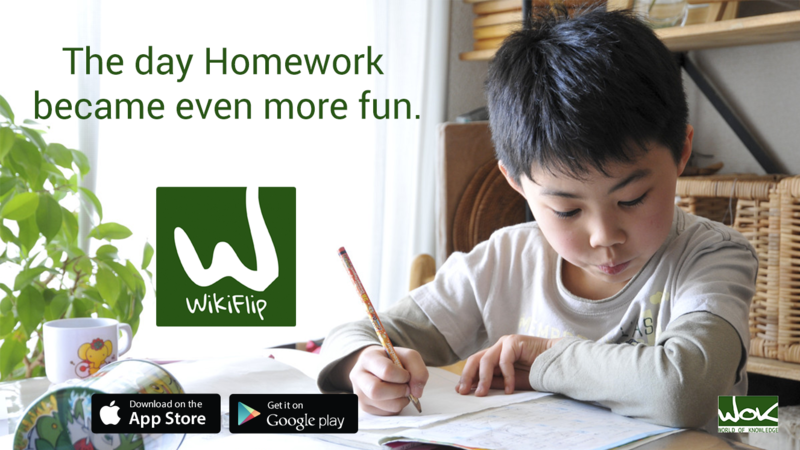 WikiFlip app from WOK make learning fun. 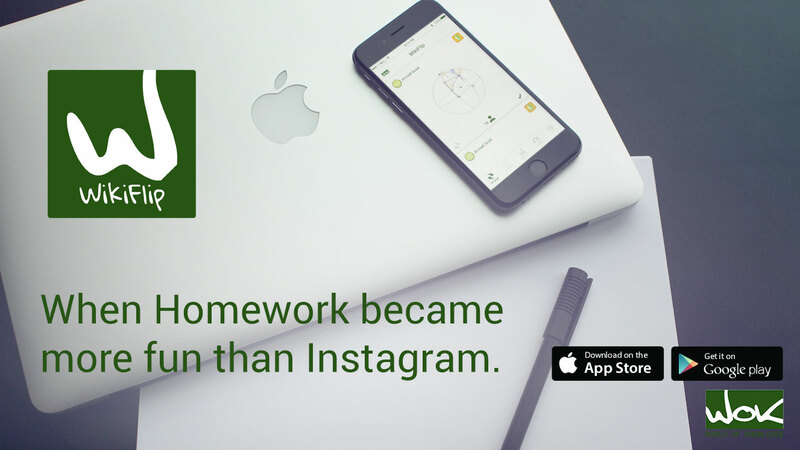 WOKers in the community have already created over 65000 questions with images. 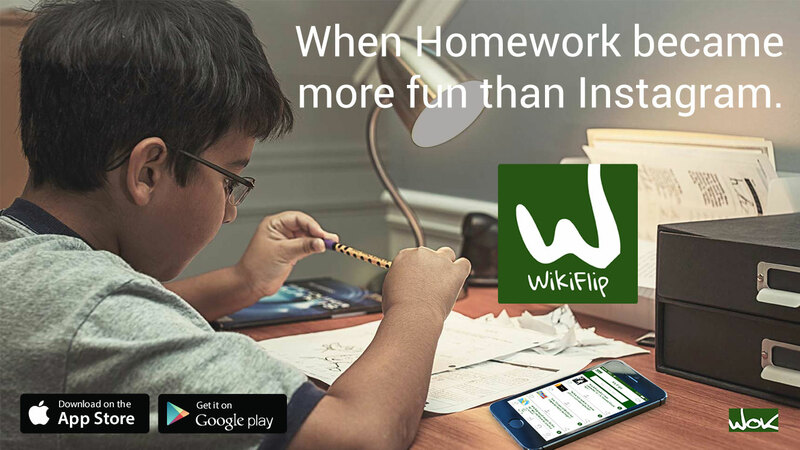 WikiFlip is interconnected with WikiMaster, the success app from WOK that have quizzes to Wikipedia. 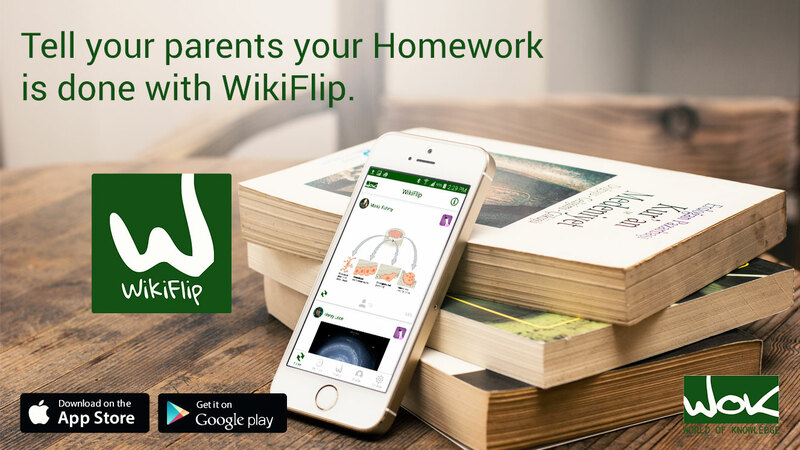 Welcome to join WOK through WikiFlip!